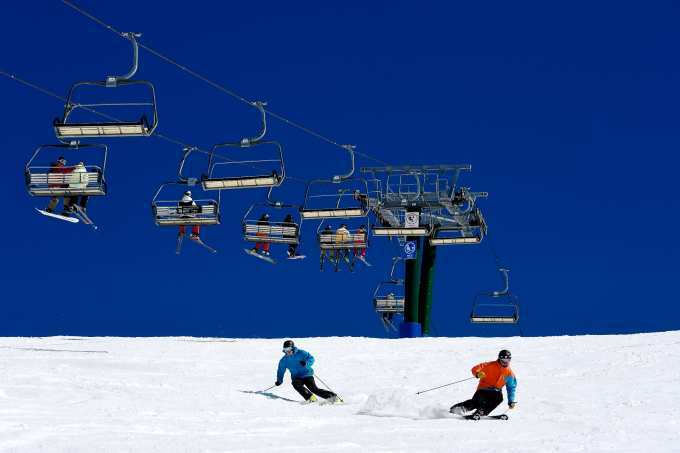 While it may not be closing weekend for Perisher, Falls Creek, Hotham and Mount Buller, all of which have lifts open until October 7 , this weekend is when we usually celebrate the end of the season and this year we are celebrating an awesome winter. 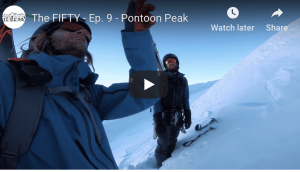 Of course, for many “the last weekend in September” is all about the footy, but given the good snow pack and fun spring snow, there are plenty of reasons to get out there early for a few turns before kick-off. 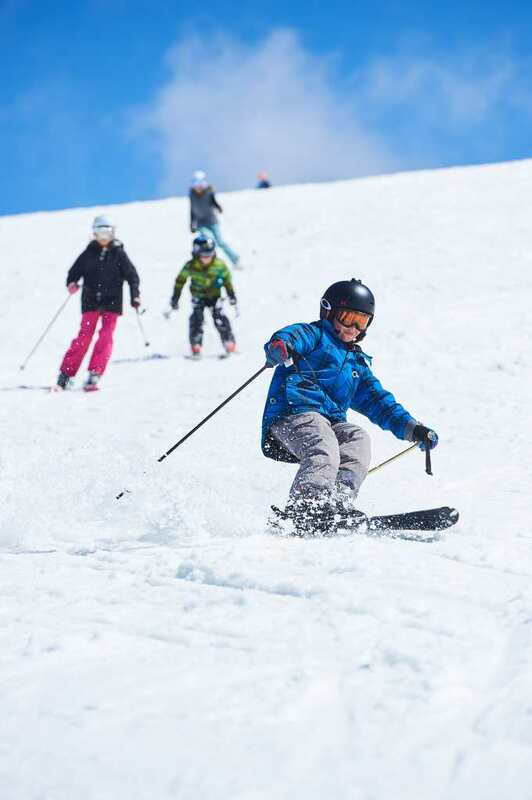 The weather is looking good as well, with a dusting of snow tomorrow followed by cold nights and sunshine on Sunday and Monday, setting things up for a couple of days of perfect spring skiing. 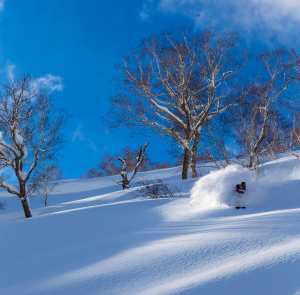 27 lifts open on a very good cover of snow with a base on the upper mountain of 169cms. 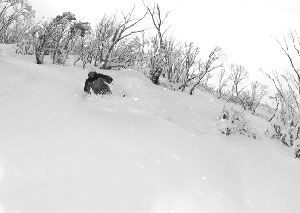 The Leichardt and Front Valley parks are in great shape and the groomers will be excellent each morning. 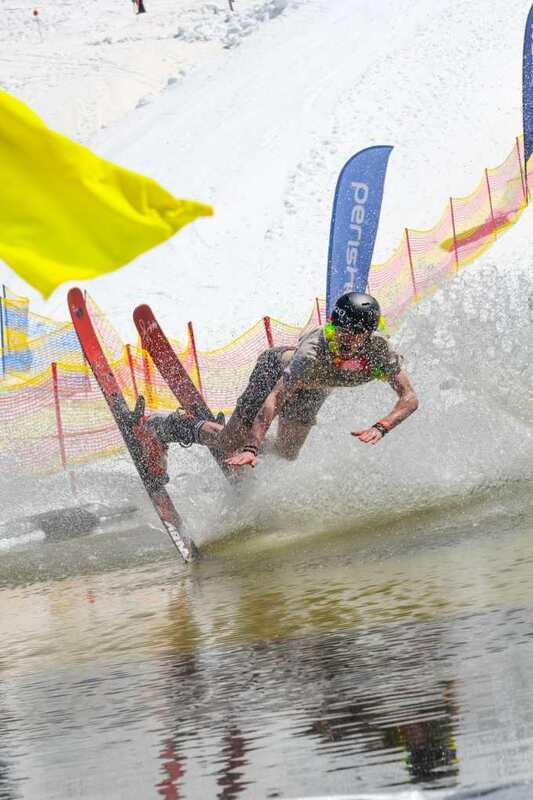 Sunday will be fun with the Pond Skim on below the Sundeck and the theme is, appropriately, the beach and surfing. There’s $2000 in cash and prizes up for grabs and it is open for anyone over eight-years-old. 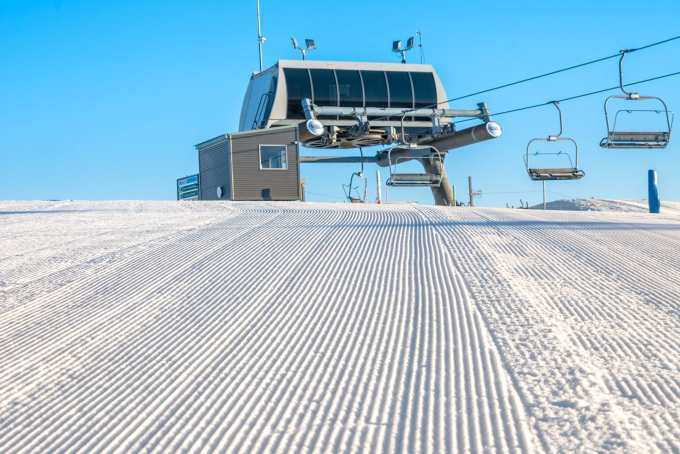 There is still good top to bottom skiing on the Supertrail and High Noon, good for some long late season leg-burners, and there is a tonne of snow up around the Cruiser, the Basin and Central Spur and 12 lifts are open. 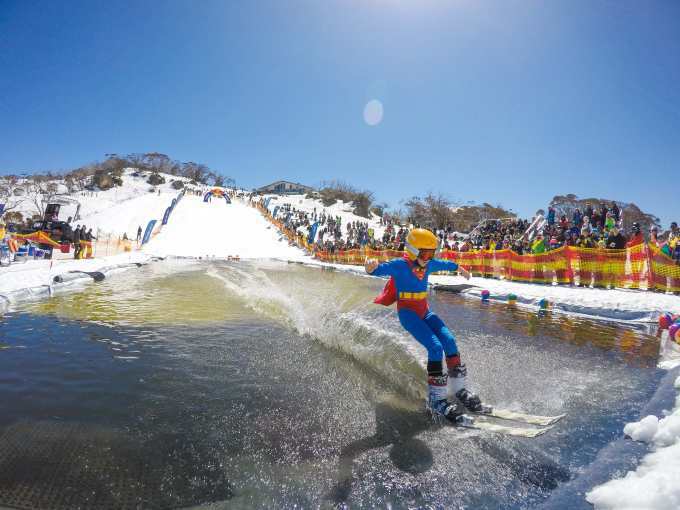 The Merritts and Anton’s parks are in excellent shape and Thredbo also have a pond skim happening on Saturday at Friday Flat. Entry is free and you can register at 11am at the pond for a midday start. Then head poolside at the Thredbo Alpine Hotel for Oktoberfest with an array of German beers available and live music. The music continues Saturday night with an end of season party in the Schuss bar with Melbourne DJ cutnpastethedj. Some great skiing across the resort with 18 lifts open and the Skyline and Koflers parks are set up nicely for some late season laps. No surprises that the AFL grand final is the focus for many in Buller this weekend with a Grand Final breakfast at the Kooroora and the game will be shown on big screens at the Kooroora. Then, the big one as Saturday night is the last night EVER for the iconic Kooroora pub and it will be huge. Plenty of people have lots of memories – and lost memories – from nights in that fine establishment. 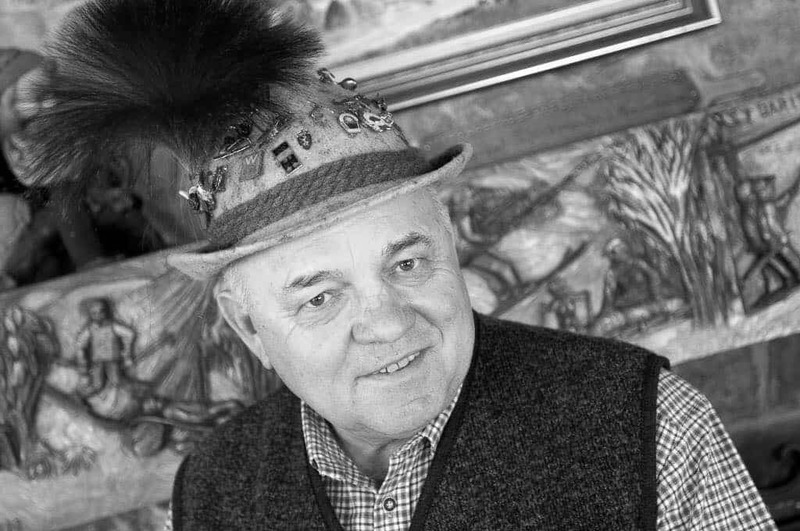 The Buller Community is celebrating the life of Hans Grimus with a memorial service on Monday. Monday will be an important day for the Buller community with the funeral service of Hans Grimus. The funeral will be held at 12 noon in the Mt Buller Alpine Chapel. 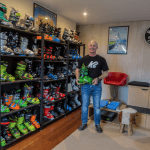 The service will also be broadcast live to the Mt Buller Village Square, so those that knew and loved Hans can join together in celebrating his life. A community function will follow in the Square from 1–3pm. 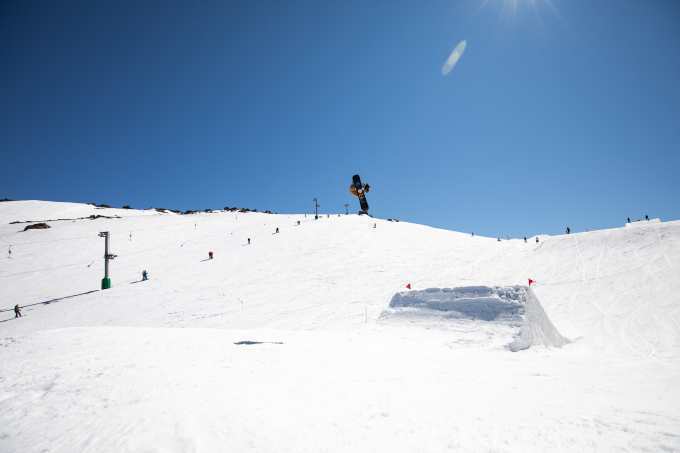 This weekend is also about skiing, snowboarding and footy. 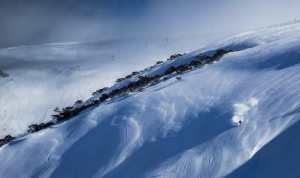 There’s a good 125cms base, 11 lifts and 90% of terrain open, including two terrain parks. Also, as it is school holidays, the Legoland discovery centre is happening at the Big D with family building competitions each day. After this weekend, seven lifts will be spinning until the season closes on October 7 with lifts tickets at $69 per day.